Uncoated stocks are a traditional cardstock and allow for writing directly on the card. 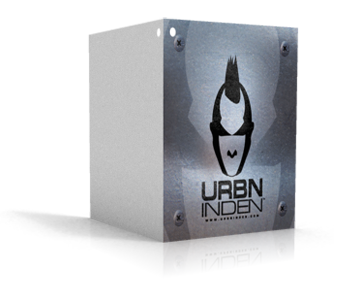 With Uncoated stock you get the natural look without any finishing or laminate. Durability Semi-flexible Deep, rich colors Maximum ink absorption Can write on surface (depending on colors) We recommend that you DO NOT use dark colors with high color density on this stock (black, purple, blue, brown, etc) because they may soak into the paper and possibly bleed. Use lighter colors for best results on uncoated stock. Aside from being our heaviest paper weight, the 16pt. cardstock dull finish offers a non reflective flat look which makes it easier for consumers to read printed information. Dull Matte stock is a less expensive alternative to �Silk� cards because its elegant smooth finish closely resembles that of the more expensive silk cards on the market. 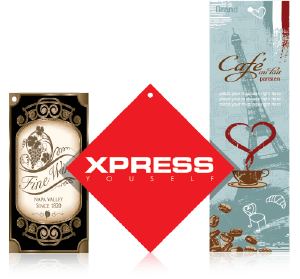 With folded hang tags, you can give your products an extra marketing boost. 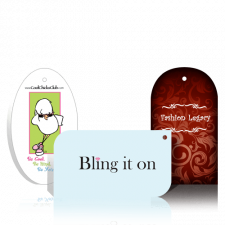 Providing your products with folded hang tags, your products will be able to inform customers of all their great benefits. They can sell themselves by pointing out features that a customer might have overlooked. Our hang tags are printed in full color. 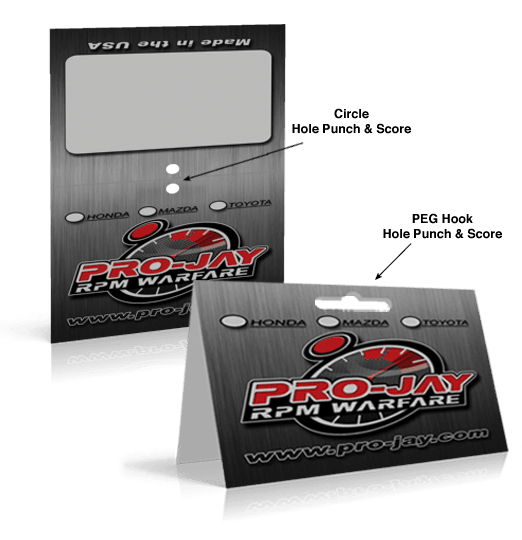 We use premium card stock with the choice of a UV coating on one or both sides of your hang tags. Or you can choose a matte finish for a more sleek appeal. Add a UV coating to give your hang tag a high gloss finish and extra protection from scratches and dirt. 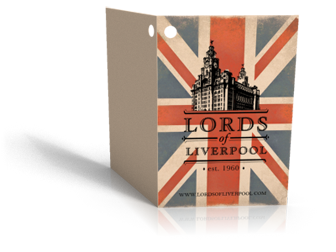 Use folded hang tags and give your customers something to talk about. Let Printfirm, Inc. handle all your printing needs. We are here to help make your job easier. You can contact us, by phone 866-668-5152, or if you like doing things face-to-face come on by and see us at 21333 Deering Court, Canoga Park, CA 91304.